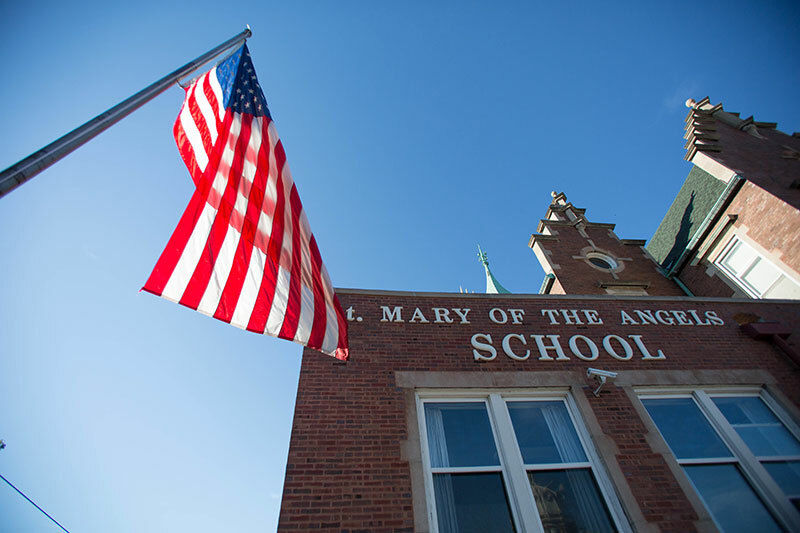 "A culture of freedom and respect that motivates young people to take initiative and to be creative in the use of their talents...."
Inspired by John Paul II’s teaching on the person, St. Mary of the Angels School has developed a practical and philosophical approach to education that prepares young people to be good American citizens and Catholic faithful. 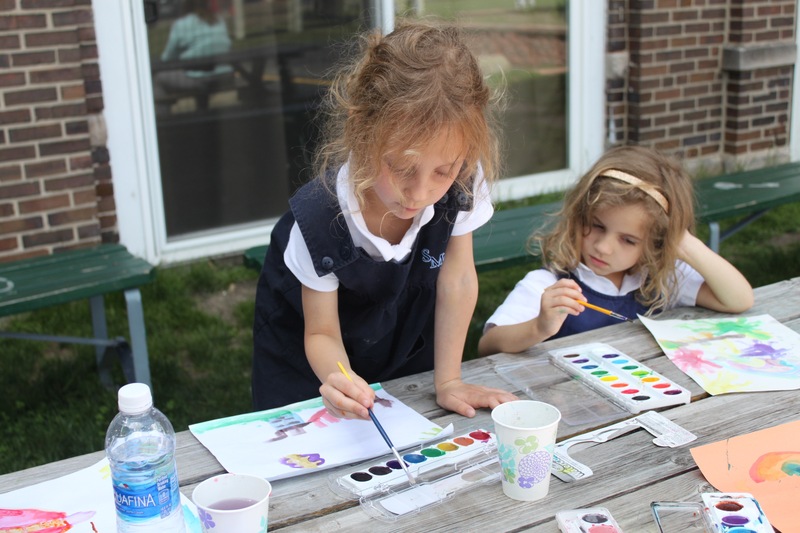 This creates a culture of freedom and respect that motivates young people to take initiative and to be creative in the use of their talents. 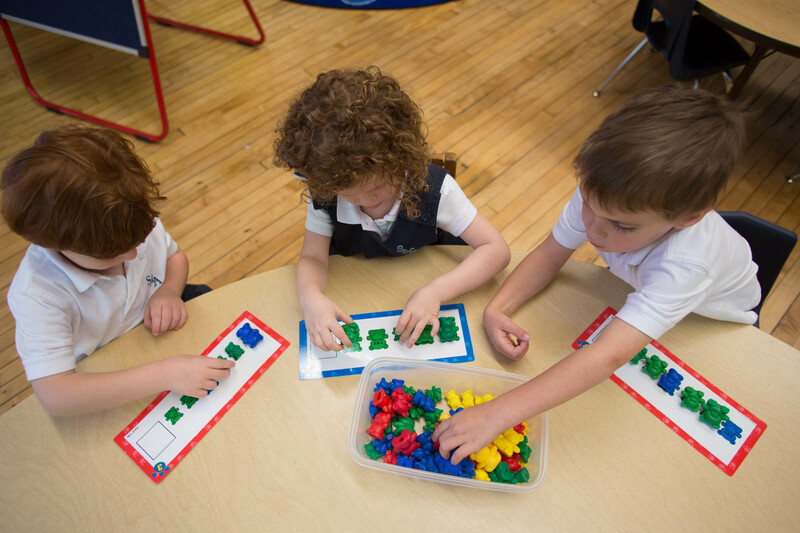 Our Whole-Family/ Whole-Person Philosophy: As partners, St. Mary of the Angels School reinforces parents’ efforts to guide the intellectual, emotional and spiritual growth of their children into strong and confident adults. 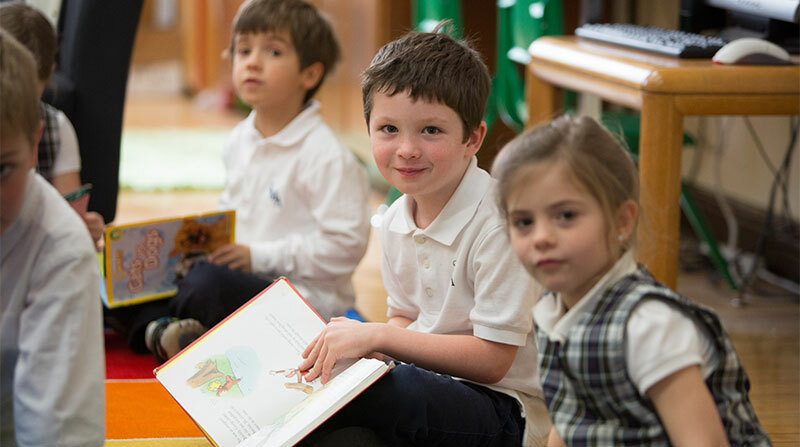 It’s Impact on Curriculum: The Maryland Charter augments the standardized curriculum with primary sources and classic works of literature to foster love of our Catholic identity and American heritage, while valuing other religions and cultures.